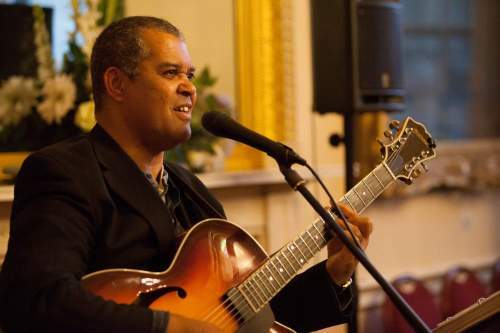 VERNON FULLER of SonFest will be appearing on Flame Radio on Friday, 6th July from 4-6.00pm. Do listen in! He’ll perform three or four of his songs live, on-air and talking about SonFest Southport 2018.